Seal is releasing a new album titled “Soul” which is all covers of soul classics, often a last ditch attempt for a return to the limelight whilst unable to write new material. 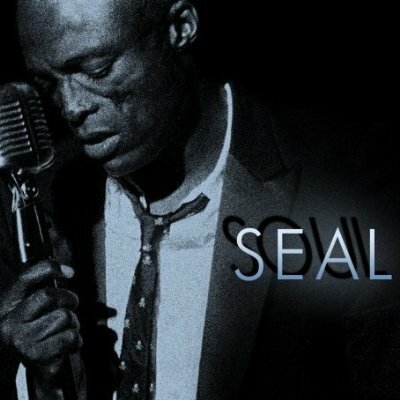 Now Seal has a pleasant voice but what can he bring to some old standards? Soul Classics are classics due to the song. voice, backing band and production, covers aren’t unusual within this genre as even the likes of Otis Redding would record other artists songs. A good example is the lead track from Seal’s album “A Change Is Gonna Come” the original by Sam Cooke was also recorded by Otis so here are all three versions.